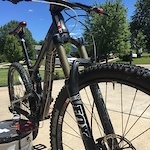 I recently moved back to my home state of Indiana where I able to enjoy some of favorite trails. 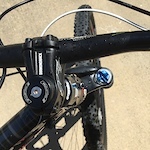 I have been riding for about 10 years now and love reading articles on the newest innovations in the industry. 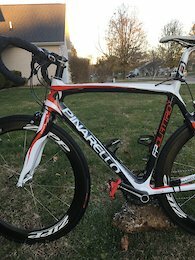 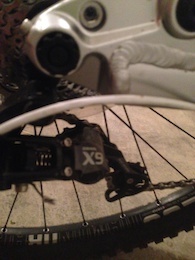 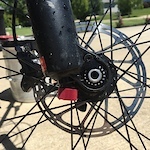 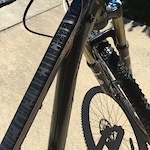 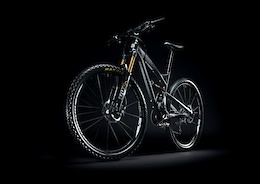 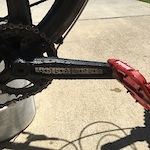 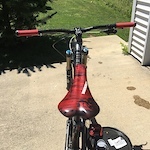 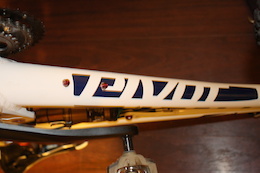 Posted in "Tantrum Cycles Ride Review - "Missing Link Does the Impossible""